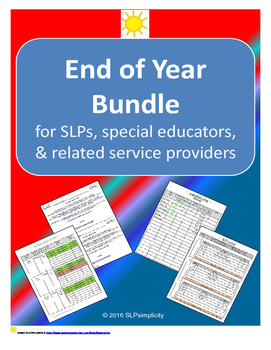 I've bundled several of my TPT documents at a discounted rate!! 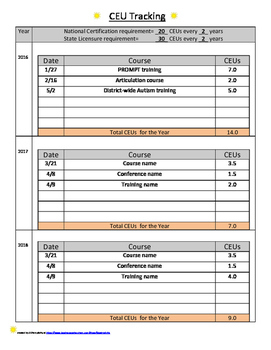 Make sure you've completed all paperwork and related tasks for each student on your caseload. 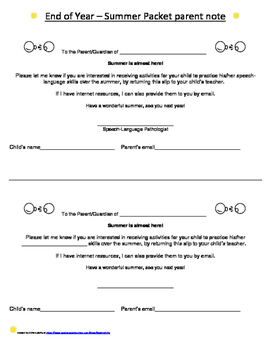 Distribute to determine which families are interested in receiving summer work packets. Verify that you've met your national certification and state license requirements on time. Great to have for audits! 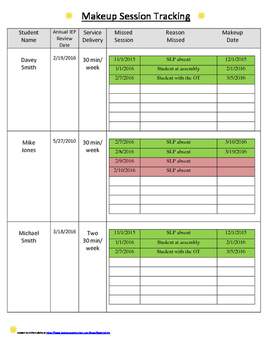 Three different methods of obtaining measurable data for IEP goals/objectives (e.g. staying on-task, following directions, etc.). - and other great organizational tools!